Designed with a fashion casual athletic upper and performance-driven features, HYPERGEL-SAI transitions from workout to hangout for easy all-day wear. 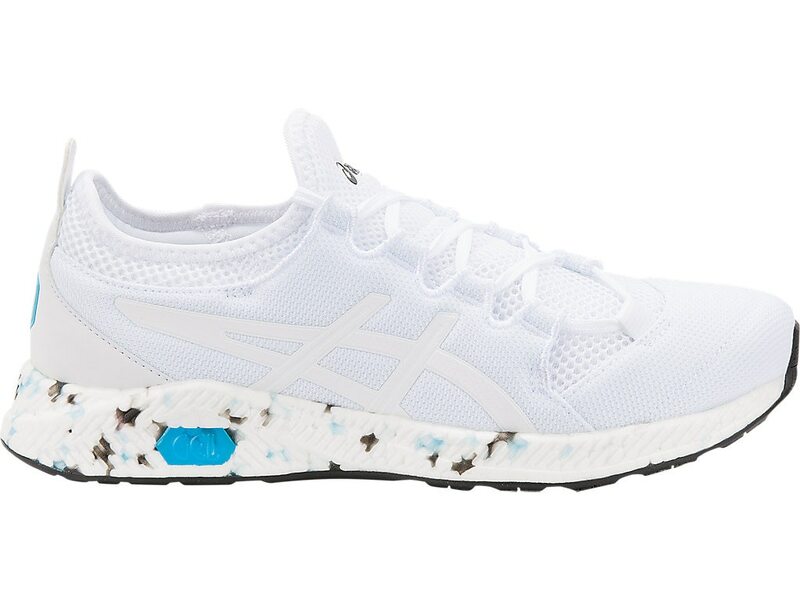 A new generation of ASICS signature GEL, the HYPERGEL midsole offers premium cushioning, a responsive ride and exceptional durability. An elastic internal sleeve which replaces a traditional tongue providing a ""sock-like"" fit.